I've been researching RA-5C Vigilantes and noticed that at least 20 Vigilante airframes went to the Tolicha Peak Range in Nevada in May of 1986. 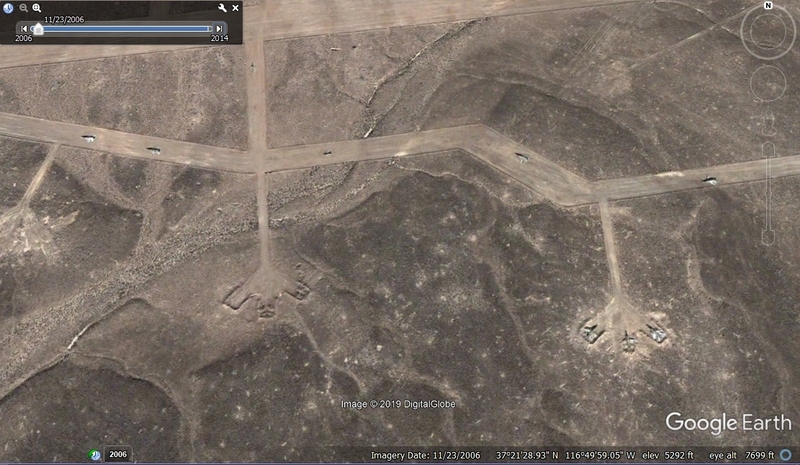 Looked on Google Earth and they appear on the target airfield in '06 but are now gone. Where did all those Vigi's go??!! 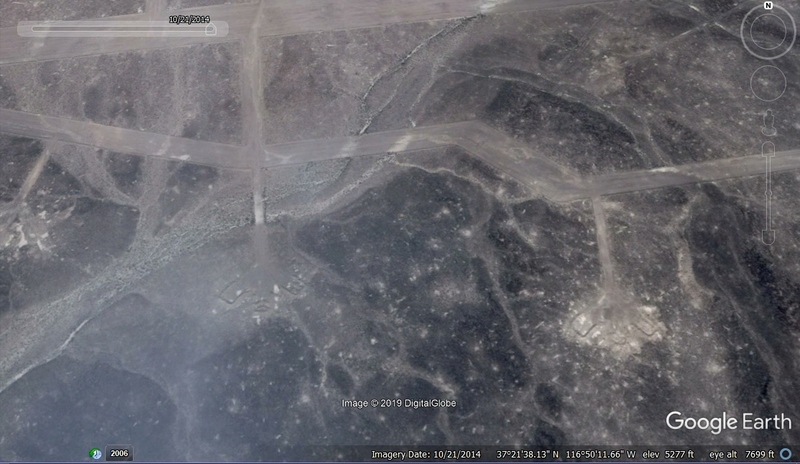 Is that a live-fire range? Looks like craters. They do rotate out old target aircraft on occasion, usually if they are heavily damaged, but in this case they appear not to be. They may have moved them to another target range area. I put some BDU-33s through a few of them during Gunsmoke 87. They were pretty beat up by then, but they still resembled whole airplanes. Even though these and other Tolicha Peak target sets were reserved only for inert ordnance drops, including 500-pounders, I'm sure it didn't take long for them to become unrecognizable hulks that were hauled away for scrap.